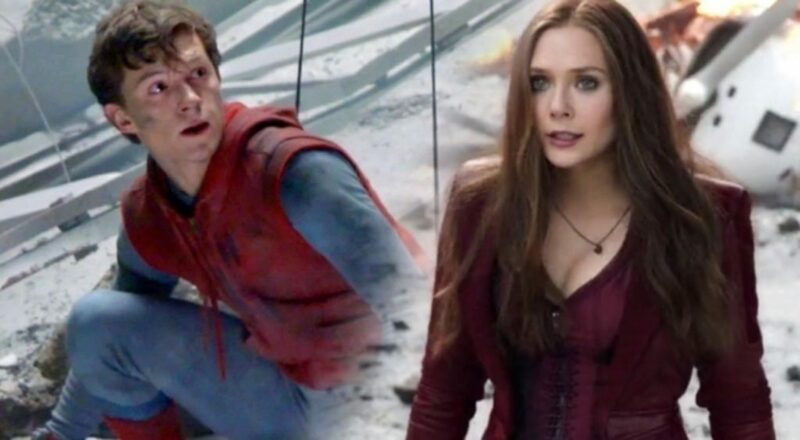 Marvel Cinematic Universe’s Scarlet Witch aka actress Elizabeth Olsen was present at an Ace Comic-Con panel in Seattle during the weekend, and she disclosed that if she had to choose a member of the MCU that she could team up with, then she would probably opt for Tom Holland’s character of Peter Parker/Spider-Man. She made the above comment in response to a question by a fan who also joked with her about the good looks of Sebastian Stan. 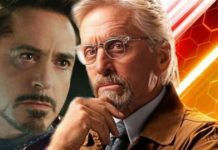 Although, they were both a part of Captain America: Civil War and Avengers: Infinity War, they haven’t yet shared a moment on-screen. 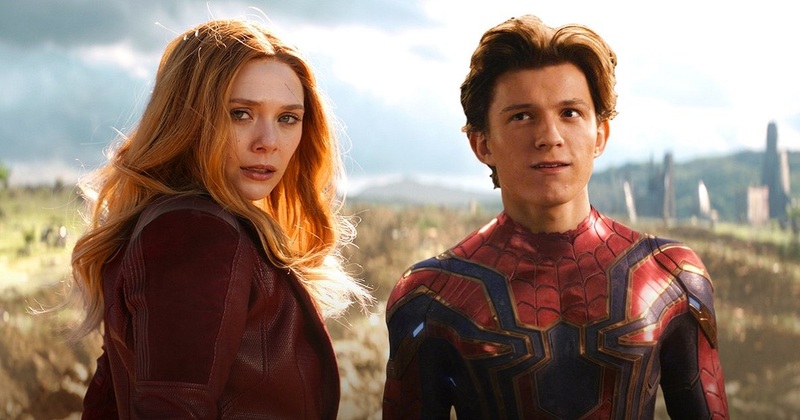 In the latest film, Scarlet Witch (Olsen) was in Wakanda with the other Secret Avengers, while Spider-Man (Holland) was on Titan with Iron-Man and team. 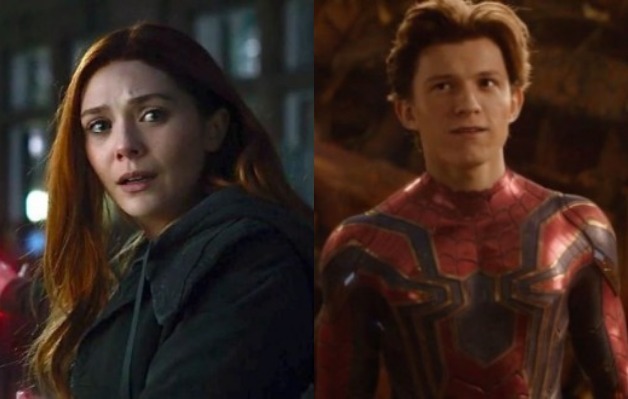 Holland might have unknowingly disclosed the title of his upcoming Marvel Cinematic Universe movie: Spider-Man: Far From Home. 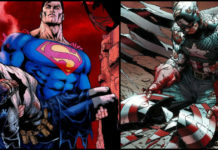 Kevin Feige, the Chief of Marvel Studios said that the film would start production soon. 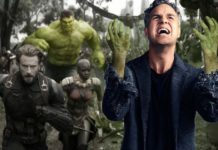 Avengers: Infinity War is still running in theaters. Ant-Man and the Wasp is going to release on July 6, Captain Marvel on March 8, 2019, Avengers 4 on May 3, 2019, Spider-Man: Far From Home on July 5, 2019, and Guardians of the Galaxy Vol. 3 in 2020.